Looking for some game music to stream while you're working? 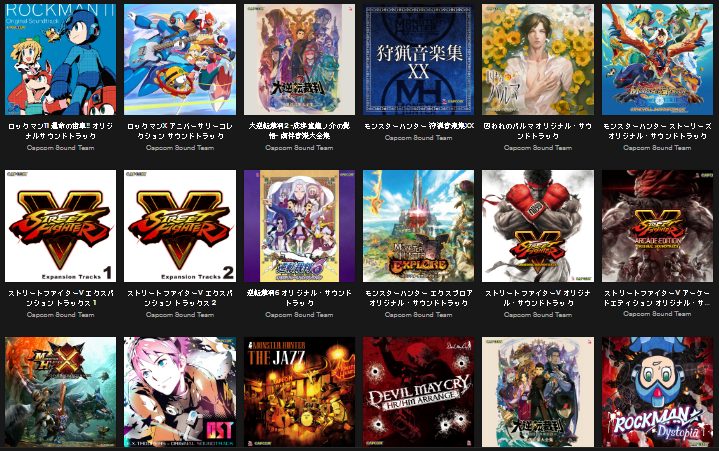 Why not check out Capcom's offering on Spotify? The company just released an insane amount of their official soundtracks through Spotify. Seriously, there's a ton to shift through! Just search 'Capcom Sound Team' on Spotify and you'll see all the albums available! Seems like a no brainer for Nintendo if they want to get their brand more exposure.